You reason. You explain. You defend. You argue. You beseech. You do all of these things, but you simply cannot get through. Why is it so difficult to communicate with a narcissist? 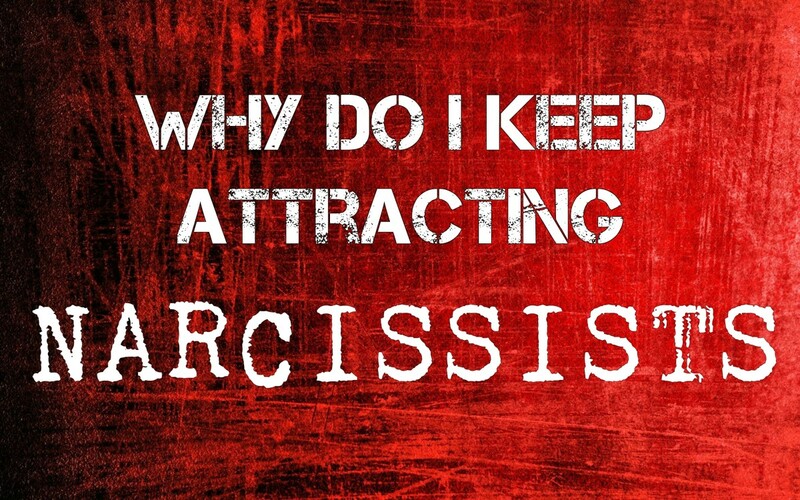 There are a few reasons for this, such as the narcissist does not perceive things the way you do, but the main one is that when you are trying to talk to a narcissist, you are trying to reason with pure emotion. That's why there is such a disconnect, a failure to get through. Emotion is unreasonable. It is illogical and absolute. There is no room for rhyme or reason when you are dealing with emotion. Imagine that you are dealing with a two year old who is having a tantrum. You wouldn't try to reason with the child because you know the child does not understand. The child only knows want and need, and in the mind of a child, these things are one and the same. They throw tantrums and scream because as toddlers, they have no other skills or tools to use to get needs met. They only have overwhelming emotion because their needs are not being met, and they scream because they cannot meet these needs themselves. This is the same way the narcissistic adult reacts. They don't all scream or throw tantrums, but the process is still the same: they cannot meet their needs themselves, so they endeavor to create ways to force others to do it for them. They may try manipulation. If that doesn't work, guilt. If guilt does not work, they may throw a tantrum. If a tantrum doesn't work, they might try threats. If they have to, they might resort to violence. They will keep cycling through this behavior until their needs are met because they cannot take care of it themselves. A narcissist with no one to meet their needs is like a baby left in the woods alone: helpless. And they know it. This is why they engage in so many of the behaviors that they do, from smear campaigns to gaslighting. They need to make sure the target will continue to take care of them. They only feel confident of this when they have broken the victim down completely. 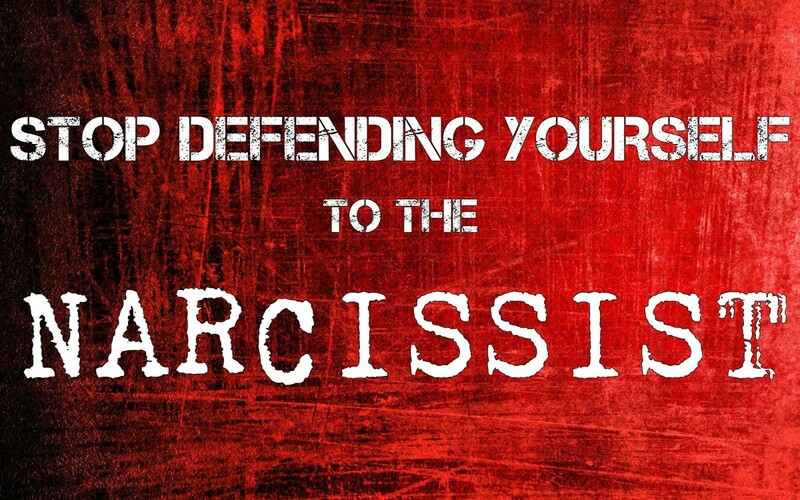 A narcissist who has asserted dominance over a victim is in control. 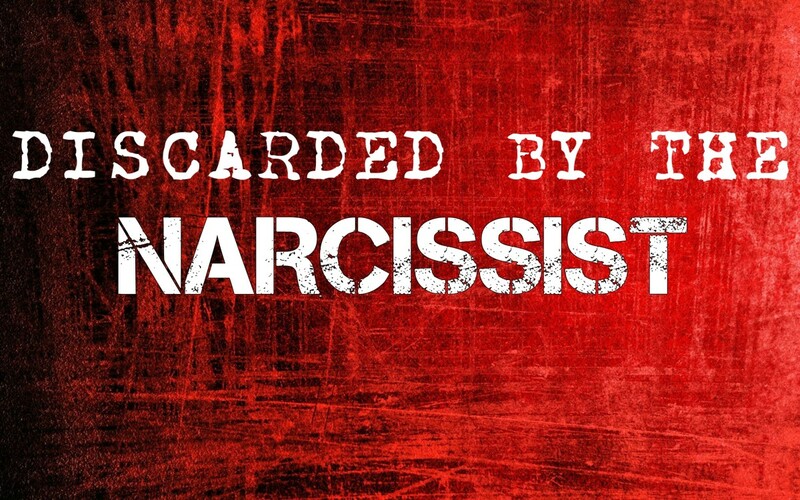 A narcissist in control is a narcissist that feels safe. When they no longer feel safe, that is when we see abuse in all its forms. There is no real cause for it that can be pinpointed; something in the narcissist's mind has made them feel insecure and so in order to counteract that feeling, they need to assert dominance - preferably over an easy target. Narcissists do not choose easy targets because they're sadistic. 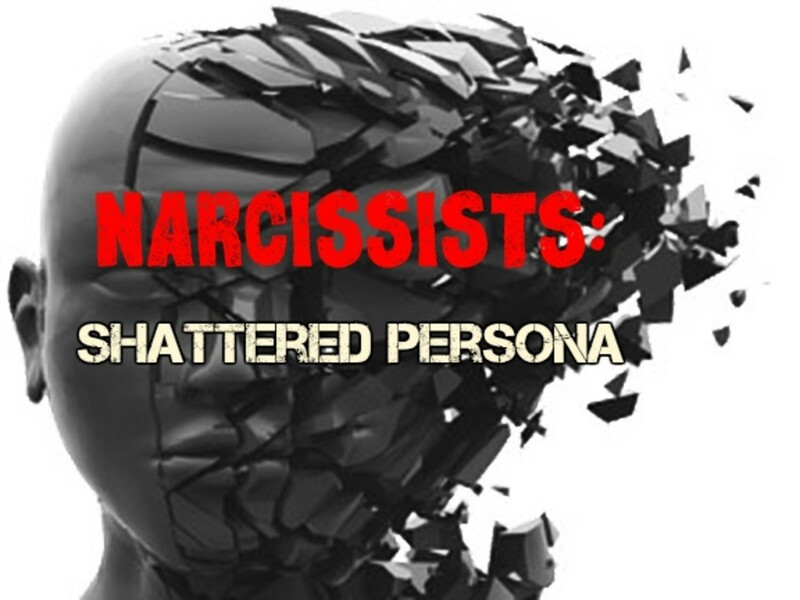 They can be and usually are sadistic, but narcissists choose easy targets because narcissists are weak. It's like a guy feeling tough when he kicks a puppy. He thinks it makes him seem cold-hearted and tough, but in reality he's showing the world that the only thing he felt he could dominate successfully was a little puppy. Narcissists abuse the people who love them because it's easy. And like the guy who kicks the puppy, they get enjoyment out of dominating. It makes them feel powerful. They need to feel powerful because they know they are not. How powerful can a person really be if they have to resort to hysteria, manipulation or violence to get their needs met? How powerful is a person who does this in the first place, who cannot even meet basic needs themselves? Not very powerful at all. When narcissists become angry or upset, there is no point in trying to reason with them. They are not listening to you. They cannot even really hear you. All they can hear is the screaming of their own emotions. That is the only language they understand: the language of feelings. To them, feelings are facts. Logic doesn't register. Reason doesn't matter because by God, they hurt. That is the most important thing, it is the only thing. 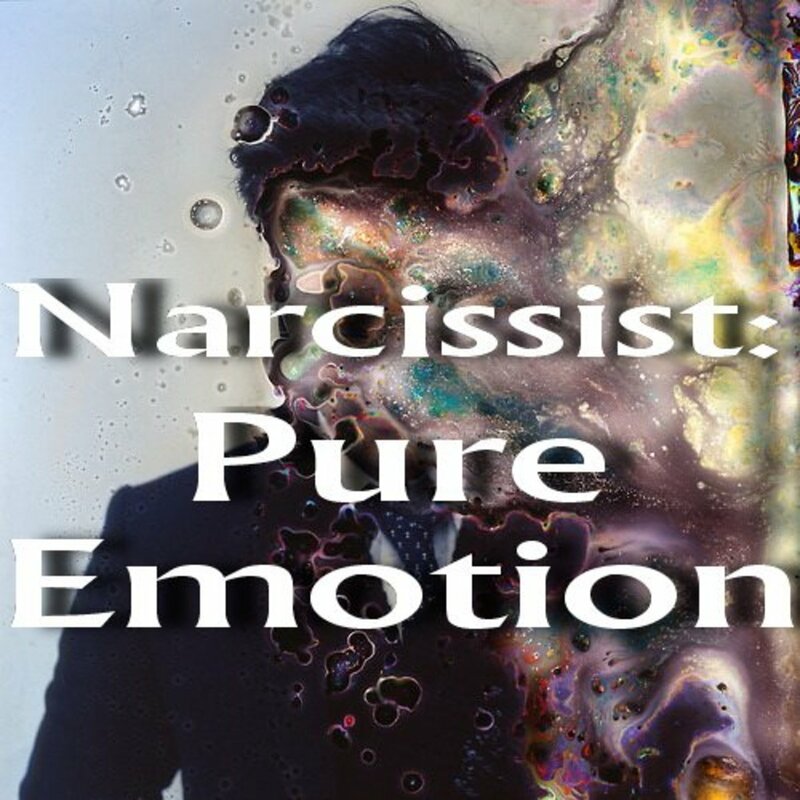 So when you are dealing with a narcissist of any type, remember that you are dealing with pure emotion, with want and need in the most basic, primitive form. Whatever helps satisfy these things is good. Whatever interferes with these things is bad. It doesn't matter what the reason is. It doesn't matter if you can't afford it, or if it's illegal, or if it's morally wrong or anything else. It just doesn't matter. They will keep on until they get it, either from you or from somebody else. The more you give in, the more you show the narcissist that their tactics are working, and the cycle becomes more and more reinforced. Somebody has to break it for anything to change. It can be you. They just dont have souls, empty vessals, mean, evil,n more. My ex to the T. Unfortunely, I was not educated on what a narc's was . I learned the hard way. But I was smart enough to know this was not normal behavior. glad I walked away for my own sanity. 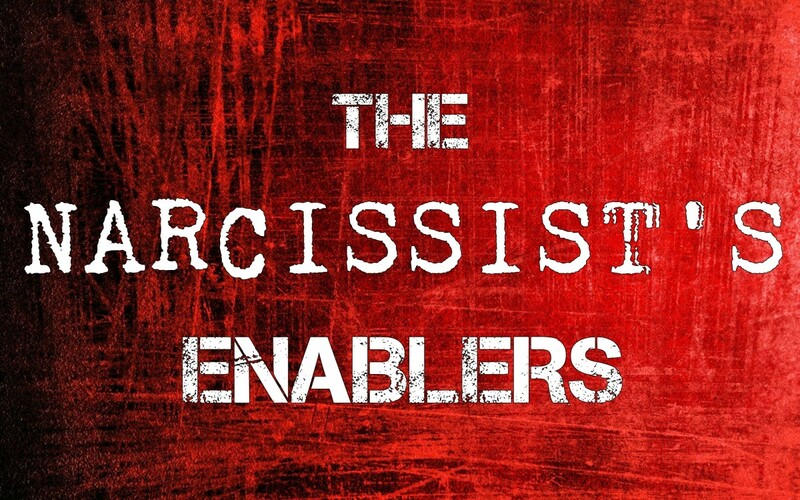 @Sparkster Hubs: I think narcissists show their emotions externally, if we know what to look for. But to answer your question directly, I think it is a way of controlling the interaction for many of them. A way to say, "I'm not upset. You're upset. I am not the one with the problem, you are." 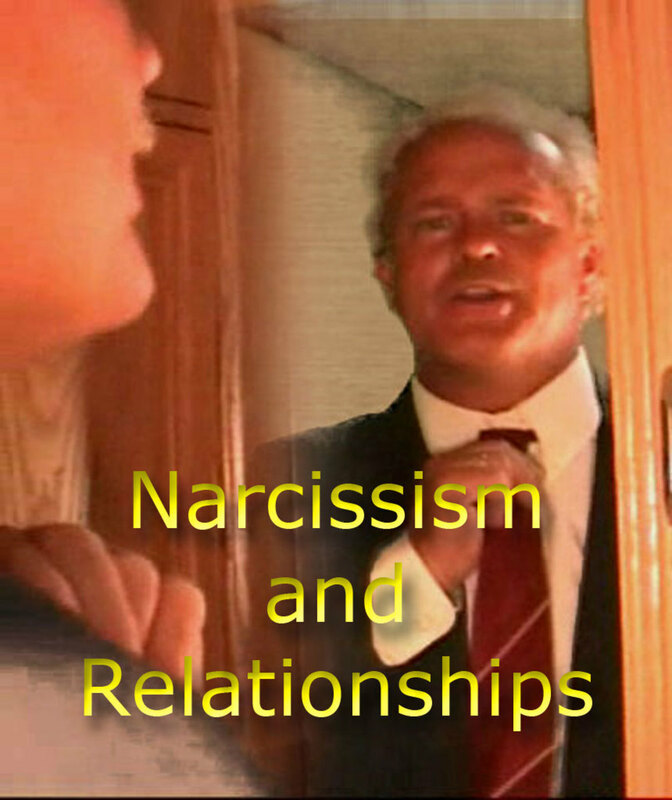 Narcissists also generally find their emotions overwhelming and sometimes even frightening, so holding them in or denying them is a way of staving off anxiety sometimes. 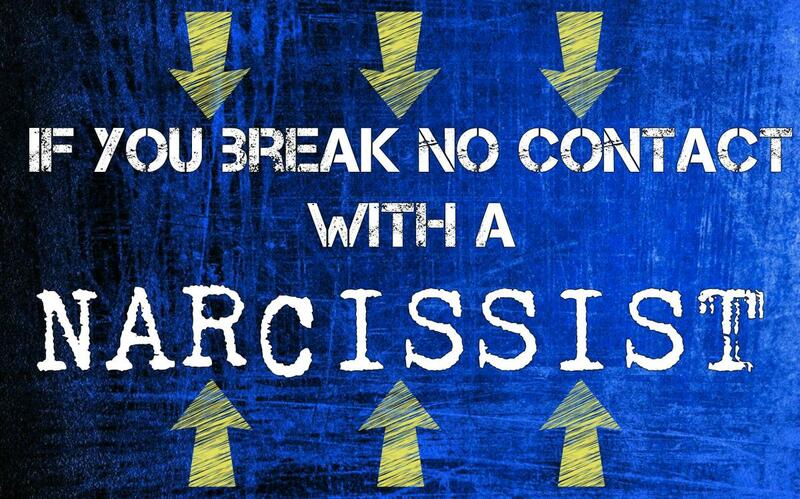 Very true, although narcissists never show their emotions externally. Would you say that this is a way of repressing their emotions? Or more of a way of regulating them?